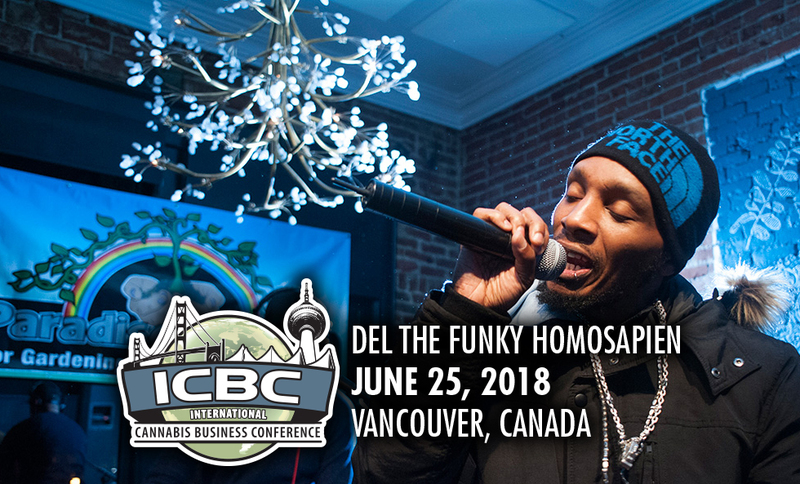 Congratulations Million-Dollar Pitch Winner, Bella Vista Cannabis! 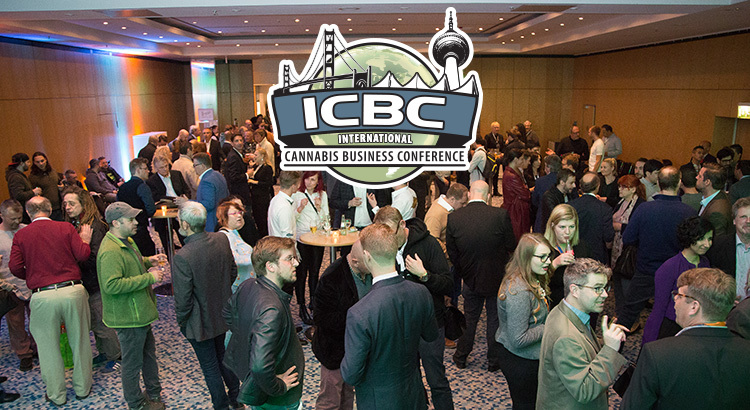 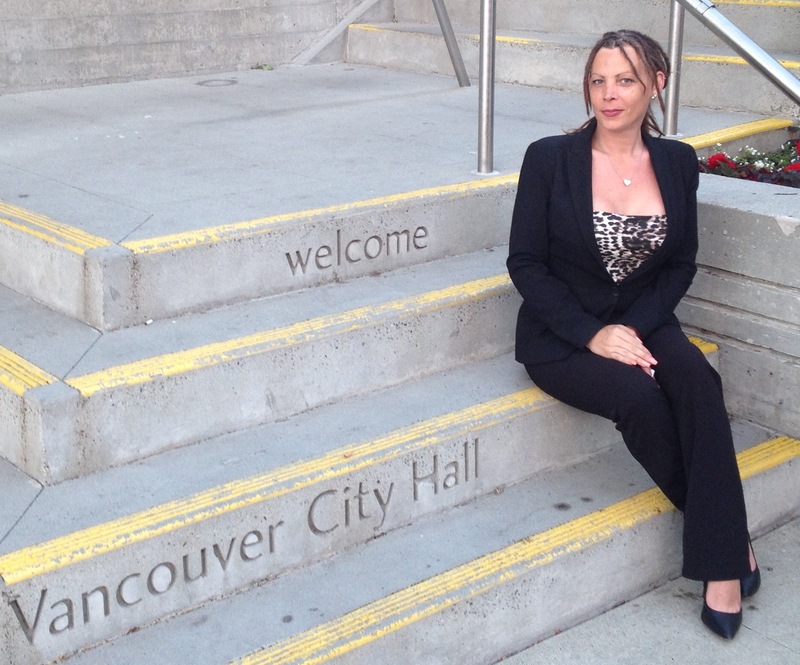 After Epic VIP Party, Vancouver ICBC Program Kicks Off Today! 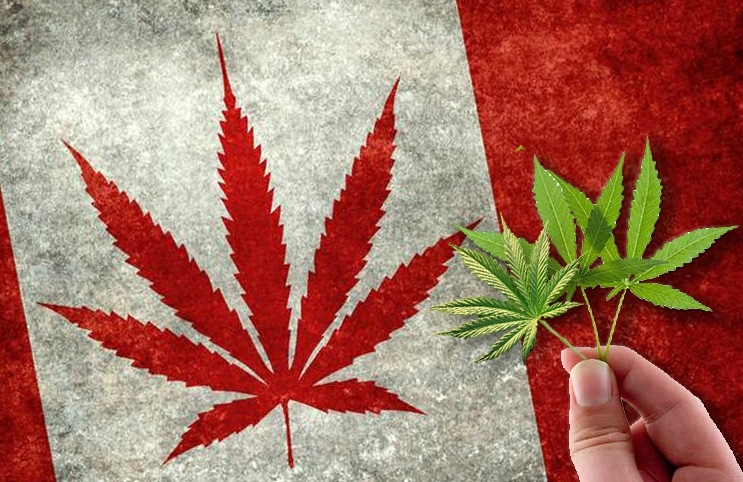 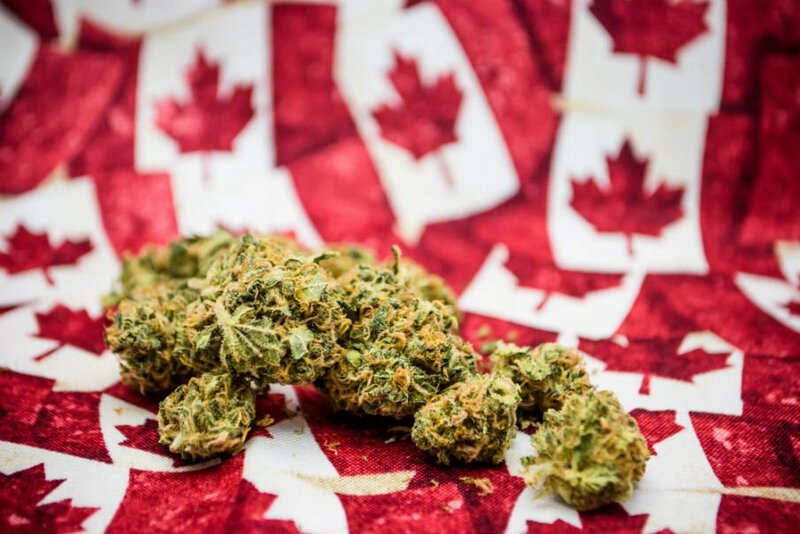 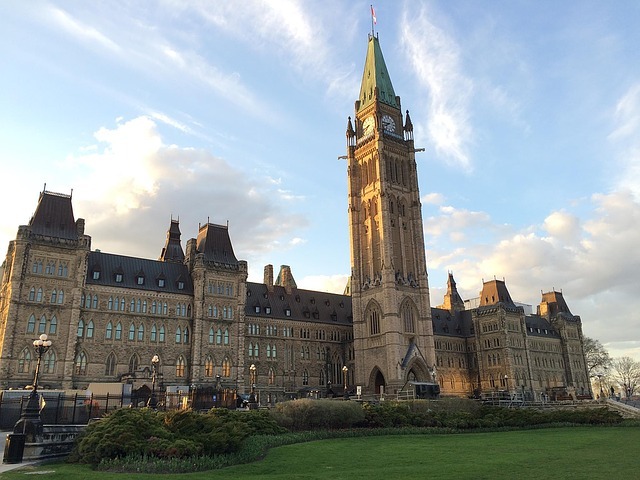 Will Canada Delay Cannabis Legalization…Again?